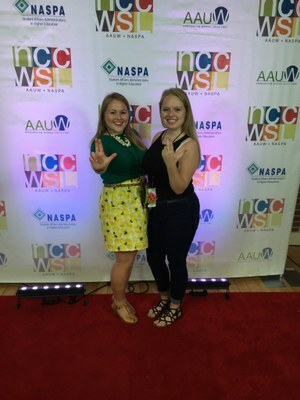 American Association of University Women (AAUW) - UofL, the first AAUW student organization in Kentucky, prepares women to become leaders on campus and in the community and take action. 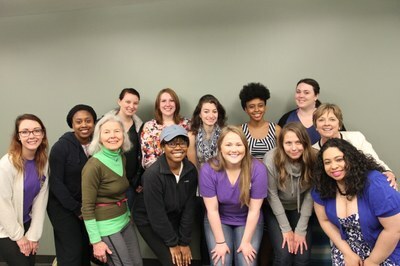 The focus of this organization's programs are women in STEM, pay equity, women in politics and more. Apply to be a member today!